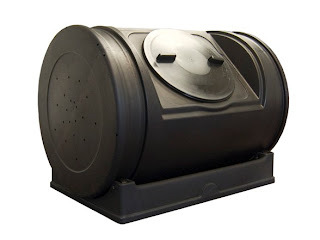 Beth Ann & Jessica's Helpful Savings: Woot: Compost Wizard (Your Choice Size and Style) $84.99. Woot: Compost Wizard (Your Choice Size and Style) $84.99. What a great deal for Earth Day from Woot! Compost Wizard (Your Choice Size and Style) $84.99. Stop throwing your veggie cuts, eggs, coffee grounds and more down the drain/garbage can and start composting for your garden.